On this day in history, October 7, 1780, the Battle of Kings Mountain turns the tide in the southern campaign of the American Revolution. The patriots in the south had suffered a string of devastating defeats with the fall of Savannah and Charleston, and the capture of two major Continental armies at Charleston and Camden. After taking over most of Georgia and South Carolina, British General Charles Cornwallis marched into North Carolina and set up camp at Charlotte with the intention of taking over the rest of the colony. British Major Patrick Ferguson was placed in charge of traveling inland to raise an army of Loyalist citizens from the backcountry population. Ferguson issued an ultimatum that the rebels should lay down their arms or he would destroy their homes and villages. Patriots in the area, however, would have no such thing. 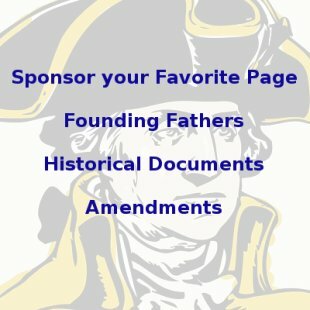 Patriot militia leaders such as James Johnston, John Sevier, Isaac Shelby and William Campbell gathered 1400 men together from Virginia and North Carolina and set off to attack Ferguson and his growing Loyalist army. By the end of September, Ferguson had gathered 1100 Loyalists and his army was growing every day. Ferguson began a retreat back to Cornwallis, however, when he learned of the large patriot army that was gathering against him. Ferguson was in retreat and had requested reinforcements from General Cornwallis, but his intelligence on the patriots' movements was very poor. On October 6, his army reached Kings Mountain, 9 miles south of present day Kings Mountain, North Carolina, just over the South Carolina border. In a classic display of underestimating the Americans, Ferguson set up no perimeter and no defenses. He had no idea the patriot militia was even anywhere near. 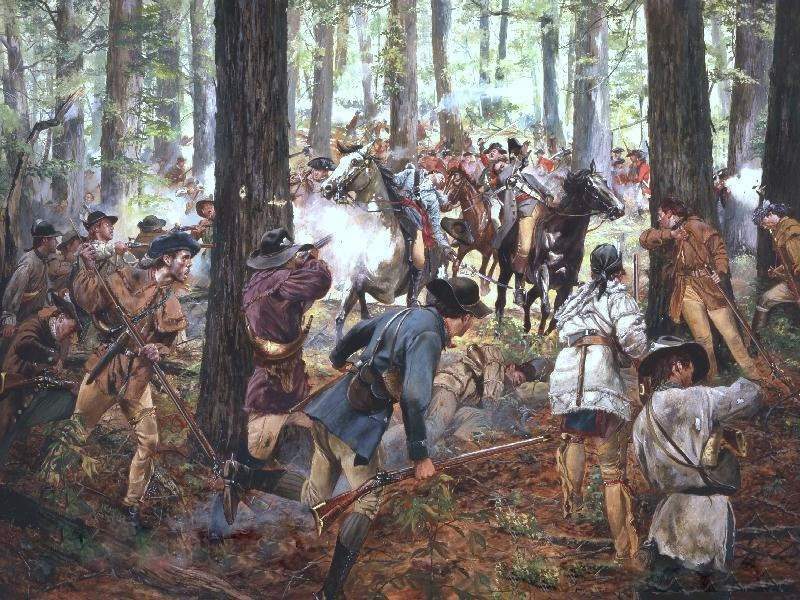 On the morning of October 7, the patriots rode the last several miles to Kings Mountain and attacked in the afternoon. The battle was a series of skirmishes where the patriots would run up the hills of the mountain and the British would charge down upon them with their bayonets. 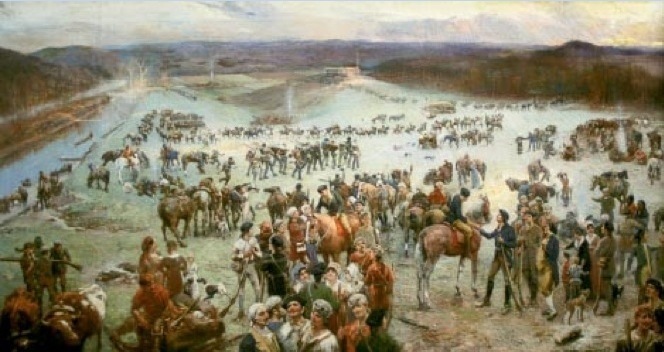 The militia would run back down the hill because they had no bayonets, then after the charge stopped, the militia would gather again and run back up the hill. The patriots took the Loyalists completely by surprise. In only an hour of fighting, the Loyalists suffered heavy casualties. As they began to surrender, many militia members killed those who were surrendering in revenge for similar atrocities committed earlier at Waxhaws and other places. 290 British soldiers were killed and 163 were wounded. Another 668 were taken prisoners. The patriots had only 29 killed and 58 wounded – an astounding and morale boosting victory. 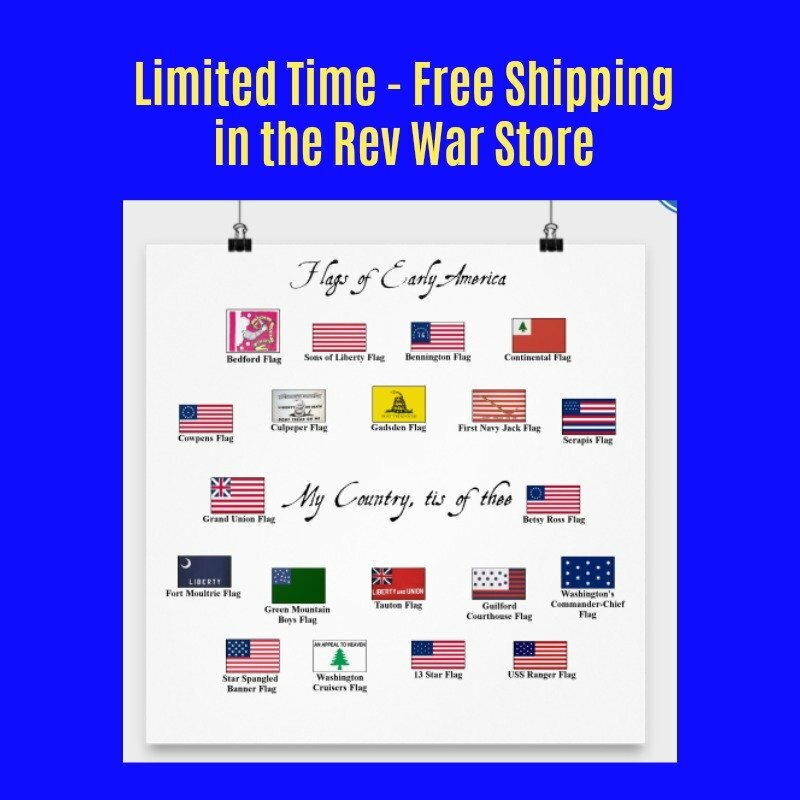 The Battle of Kings Mountain was an extremely pivotal battle of the American Revolution. The battle forced Cornwallis back to South Carolina for the winter. It discouraged Loyalists from joining the British and greatly encouraged the patriots in the south. The following spring, another series of pivotal battles sent the British running to the coast for reinforcements. Unfortunately for them, the place General Cornwallis chose was Yorktown, Virginia, where his entire army would surrender only a year later.